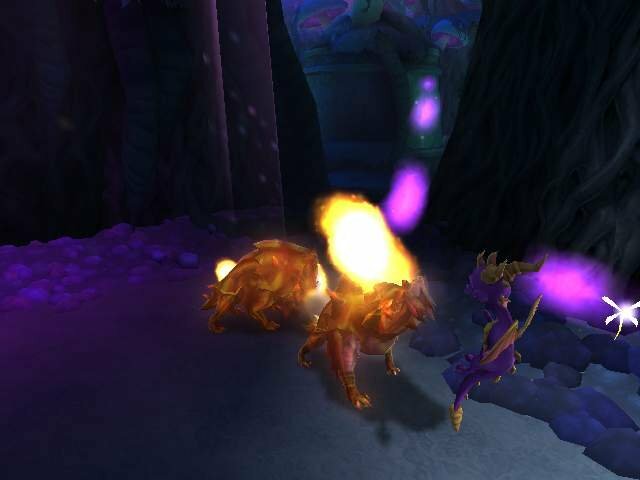 OMG!!!!!!! 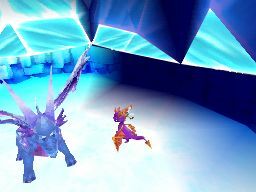 *stops strangling Xbox and starts saveing up for a PS2* IT'S NOT A RUUMORR!!!!!!!!! 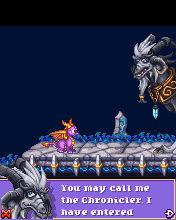 Also, I can't contact Sierra. 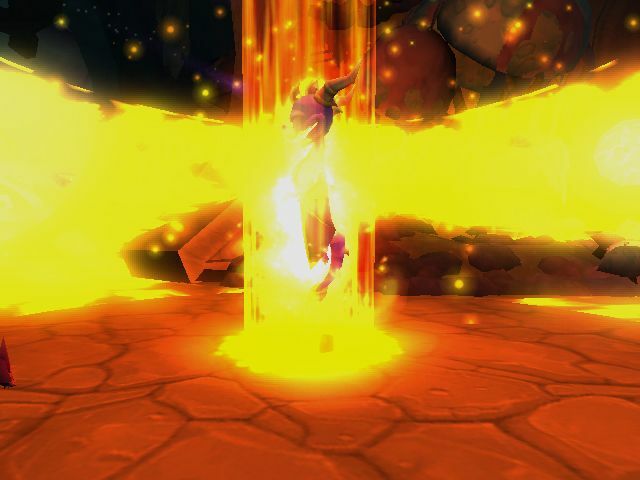 Not aloud to. 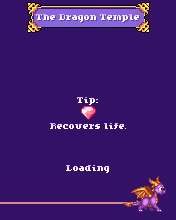 Well there's a copy here if you want to read the whole thing. 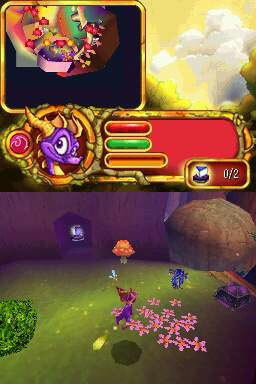 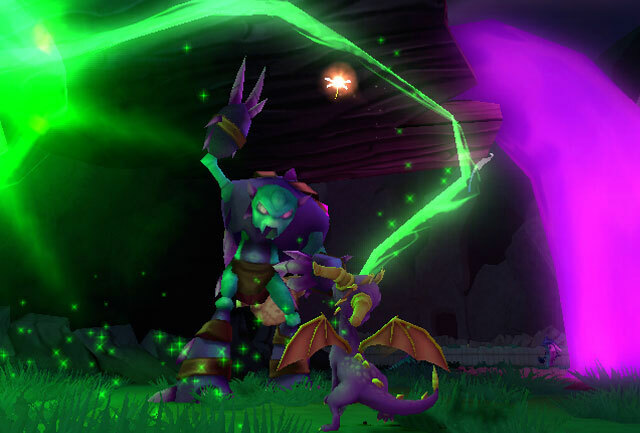 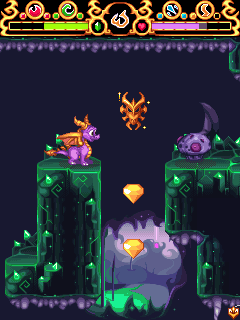 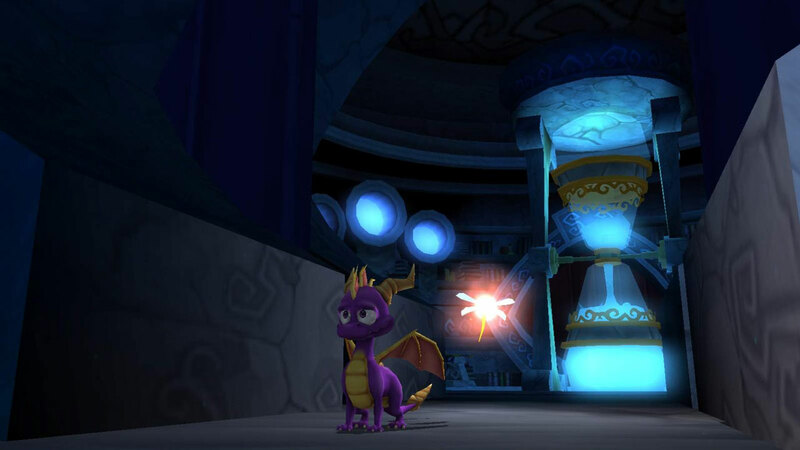 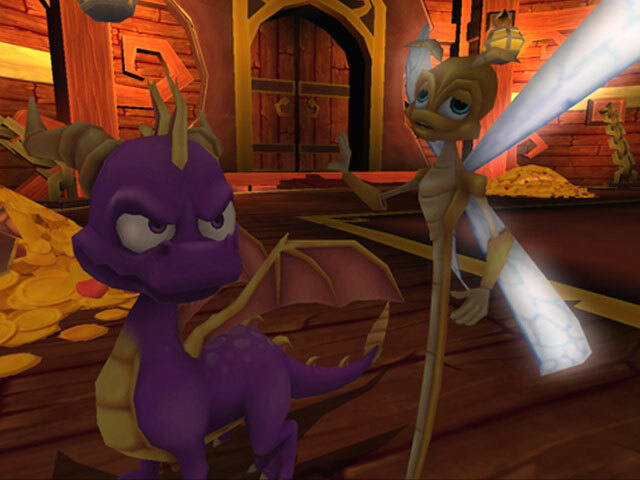 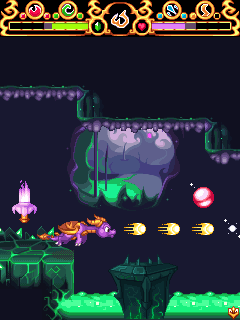 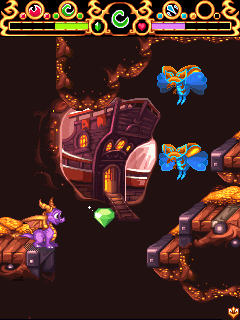 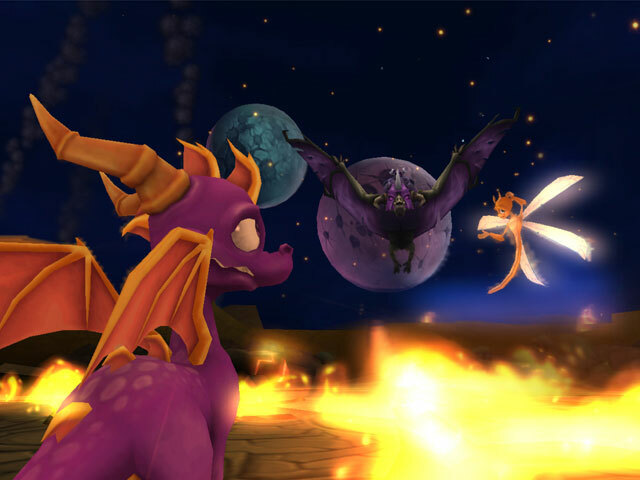 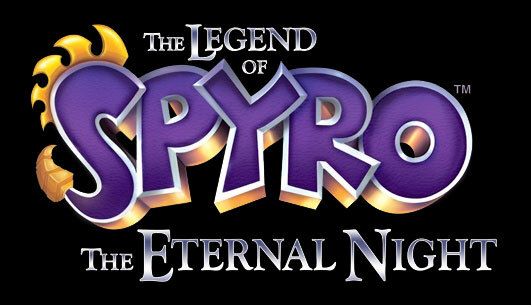 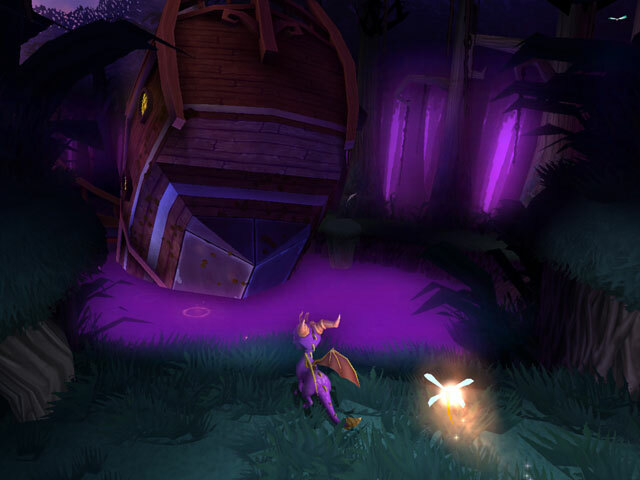 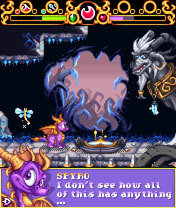 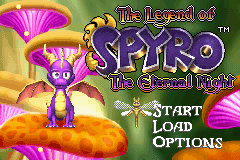 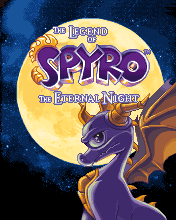 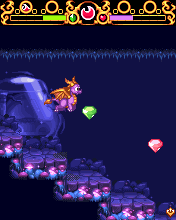 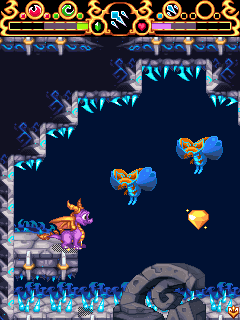 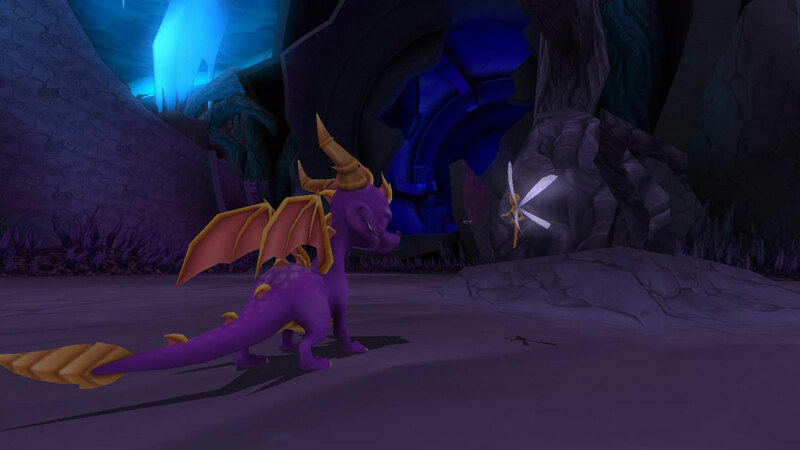 That Spyro artwork is the best that Sierra has ever released, it looks fan-made but it is official...and beautiful! He also looks older even though he is still young. 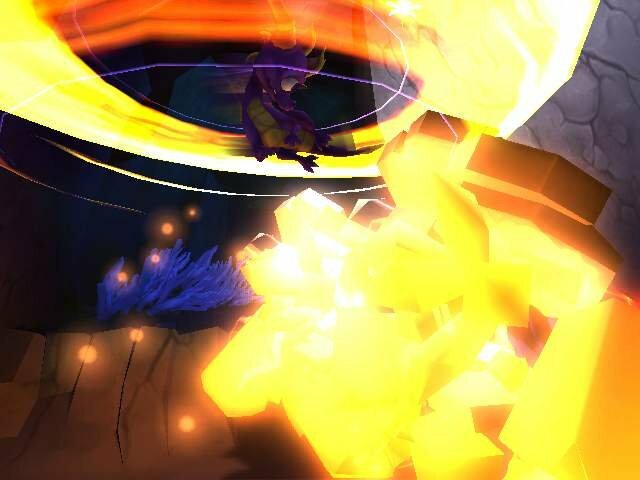 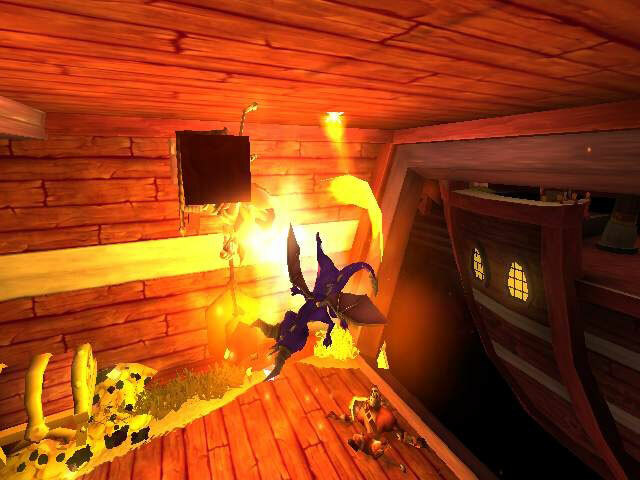 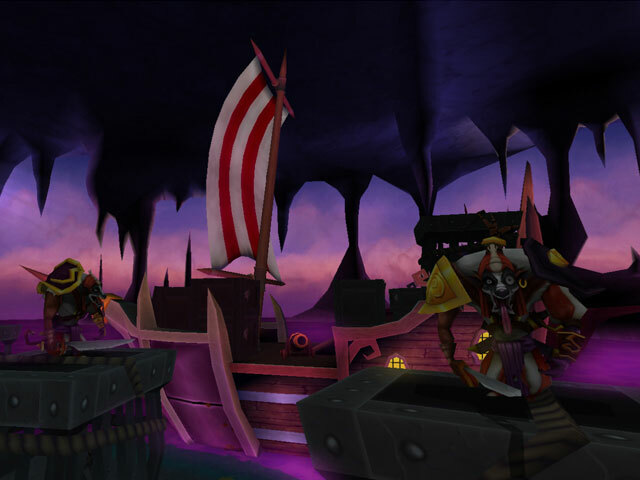 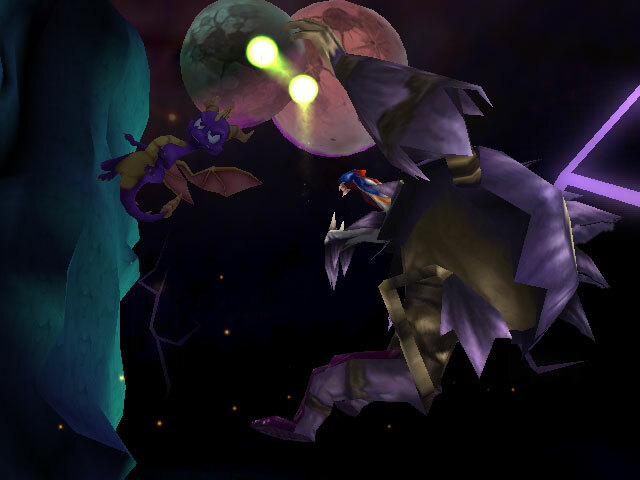 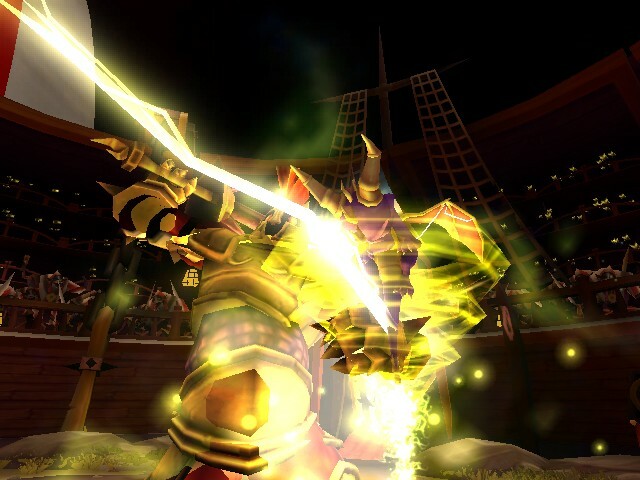 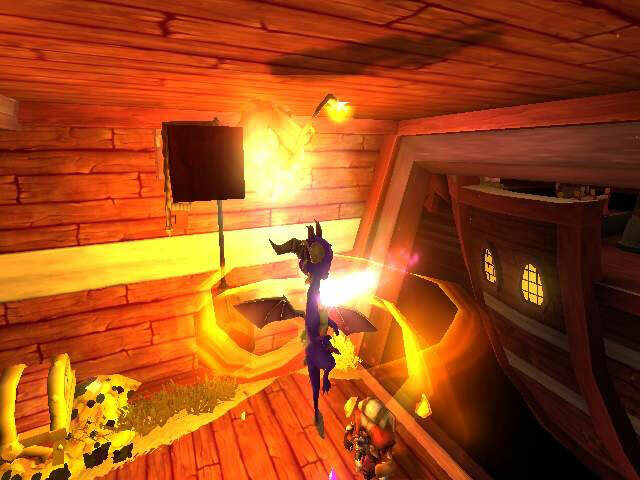 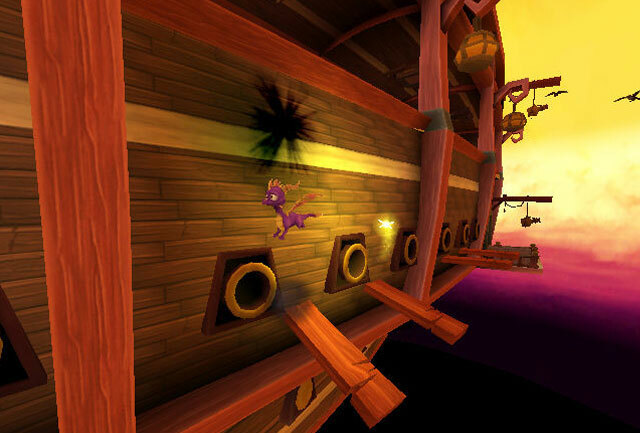 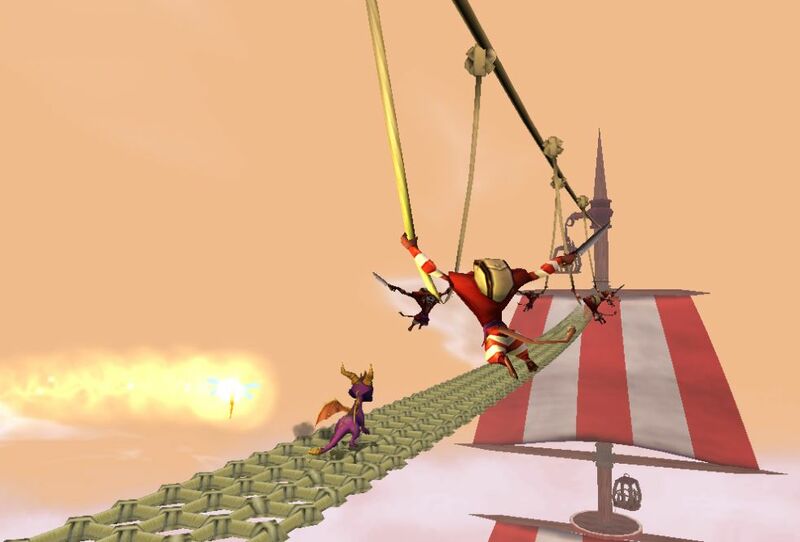 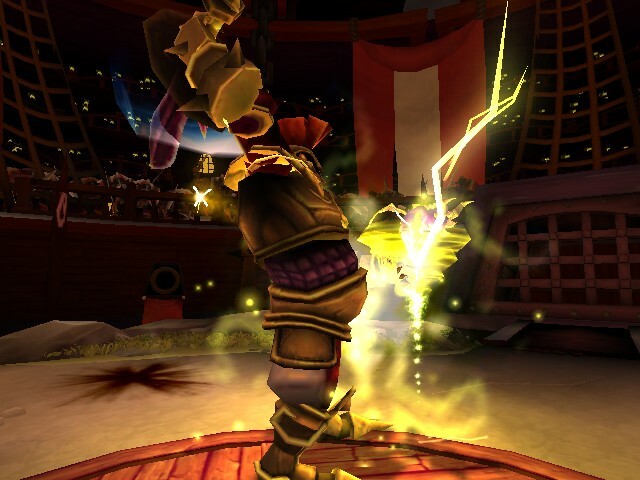 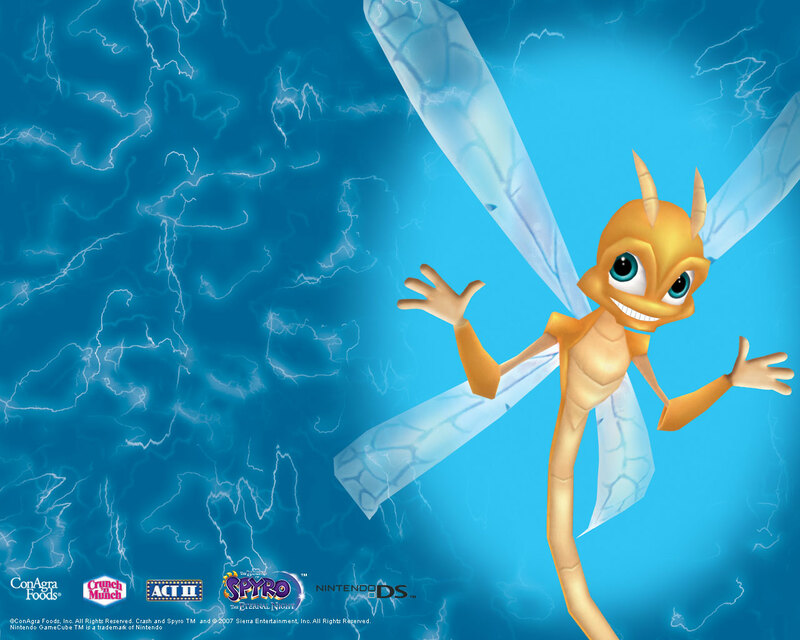 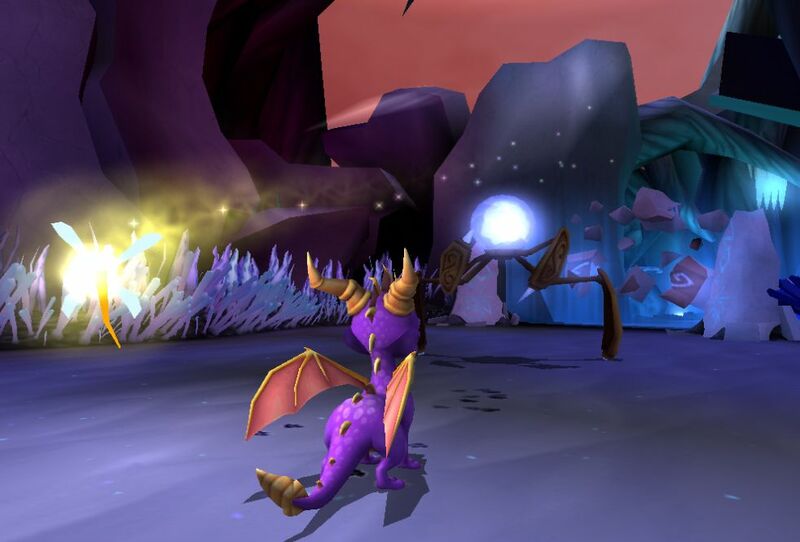 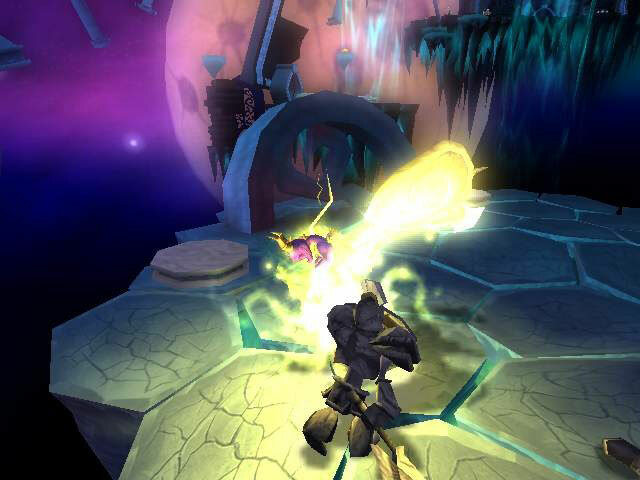 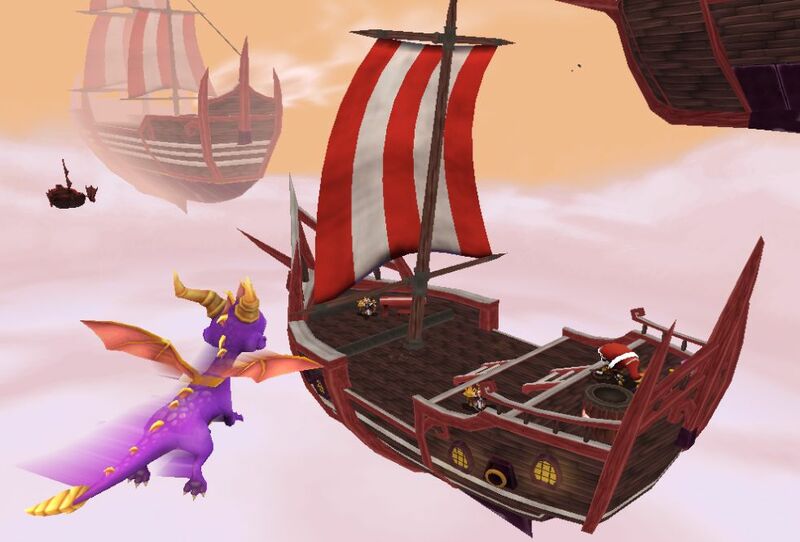 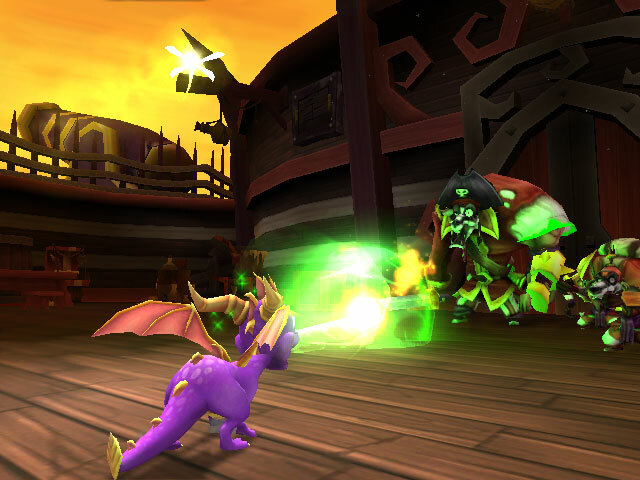 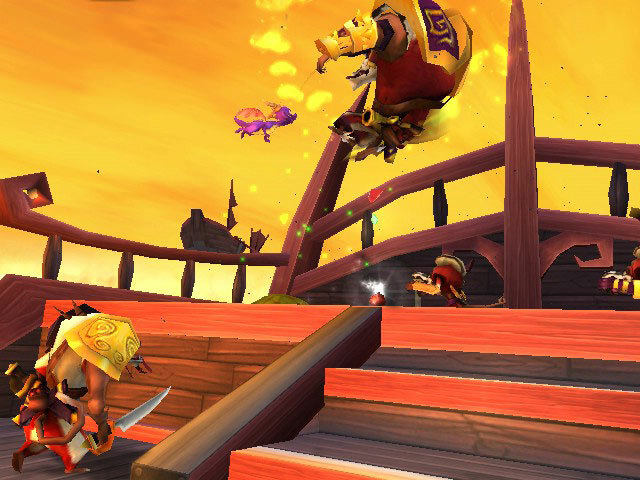 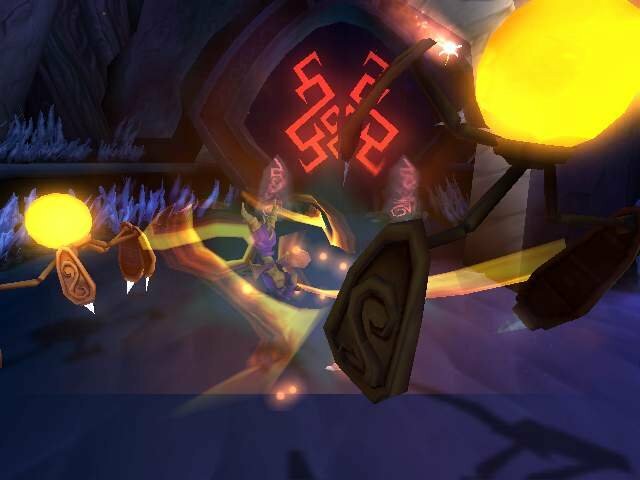 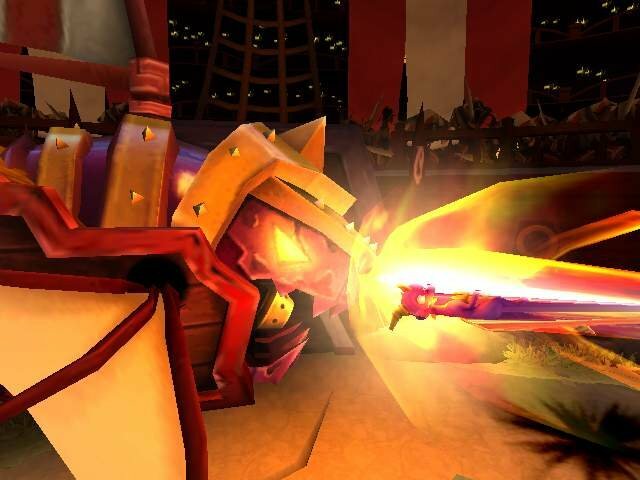 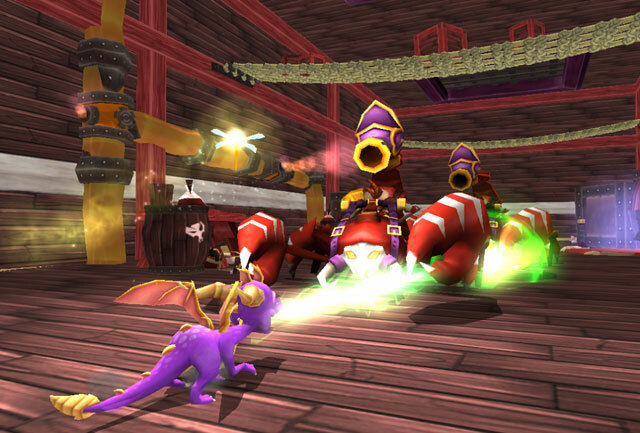 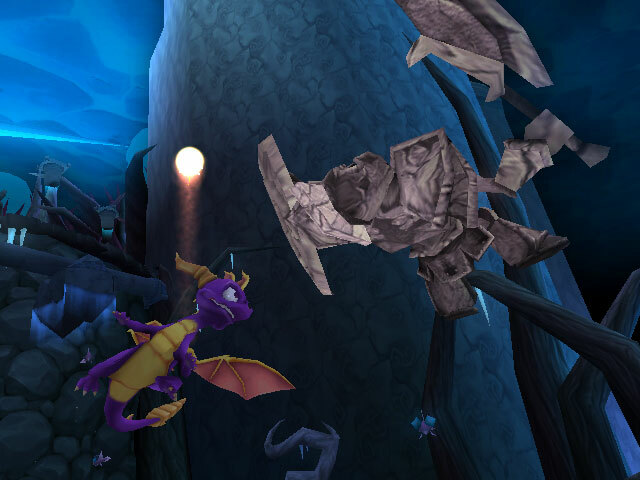 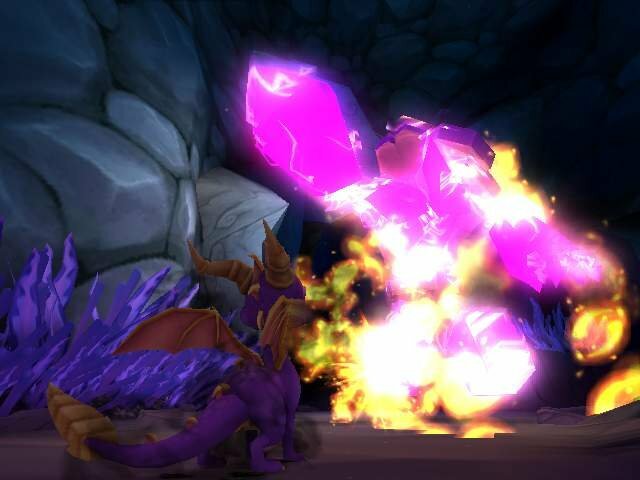 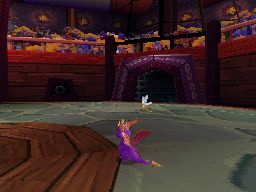 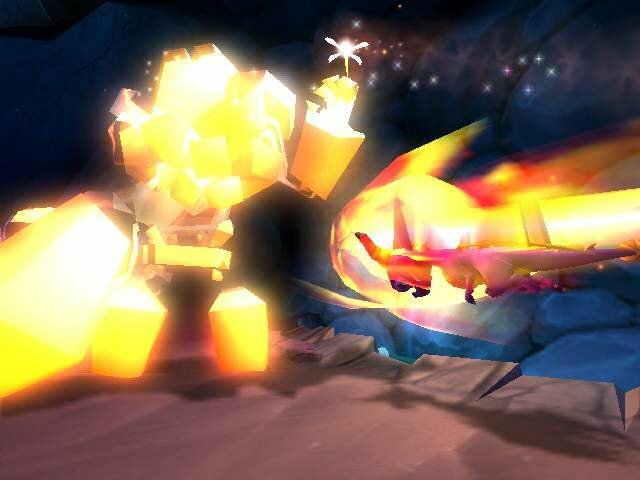 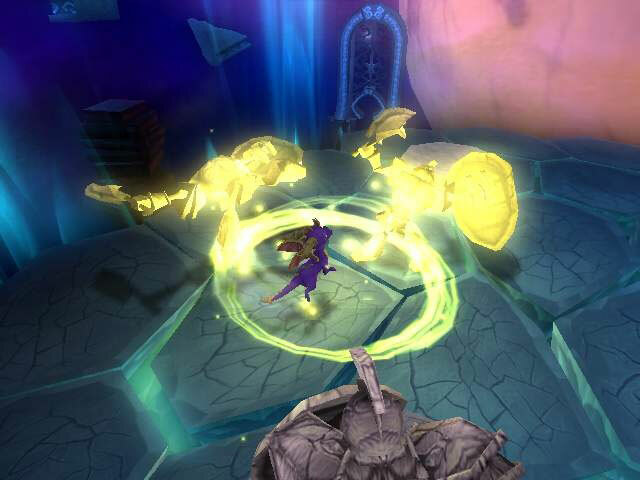 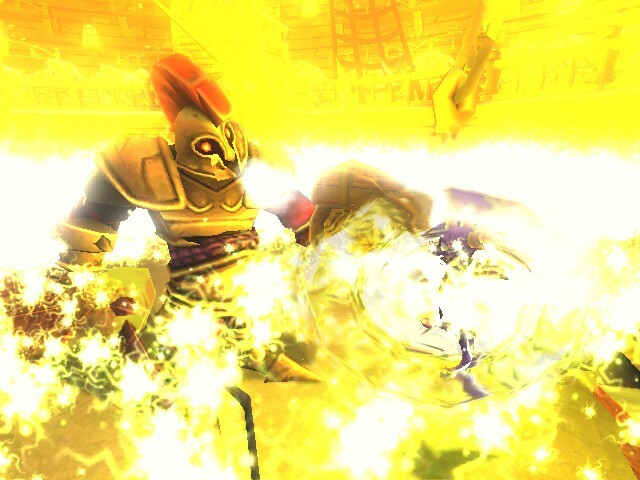 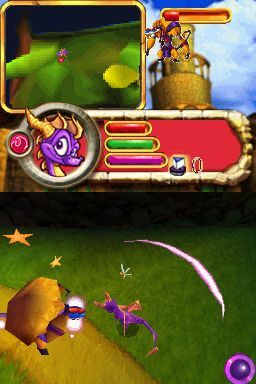 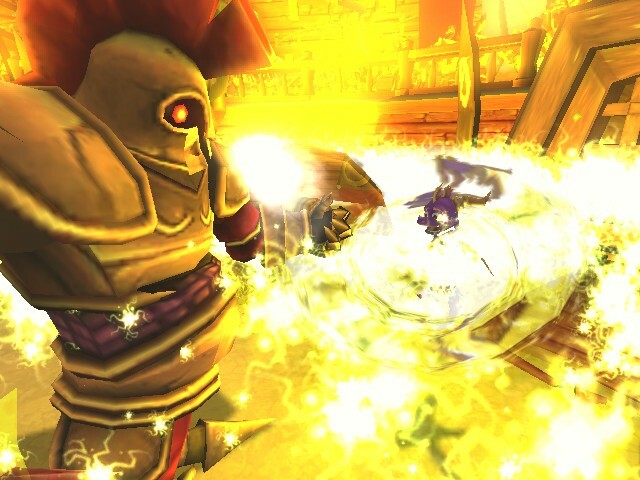 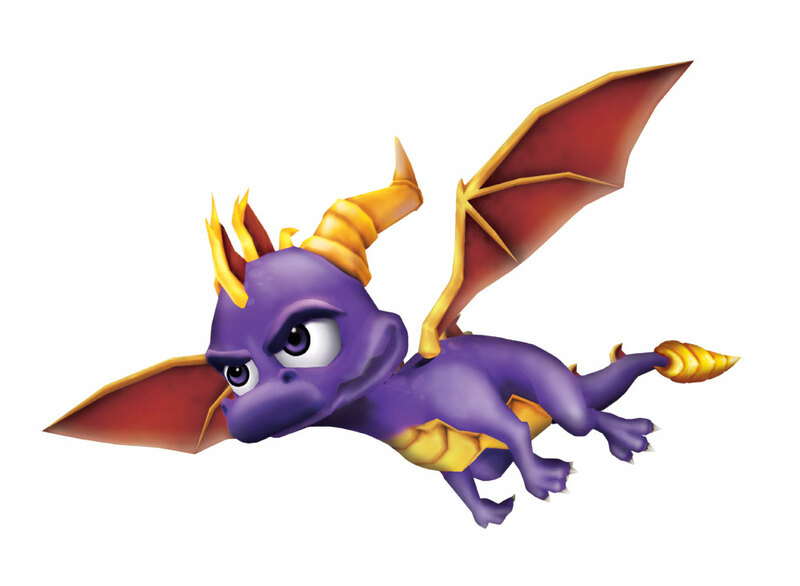 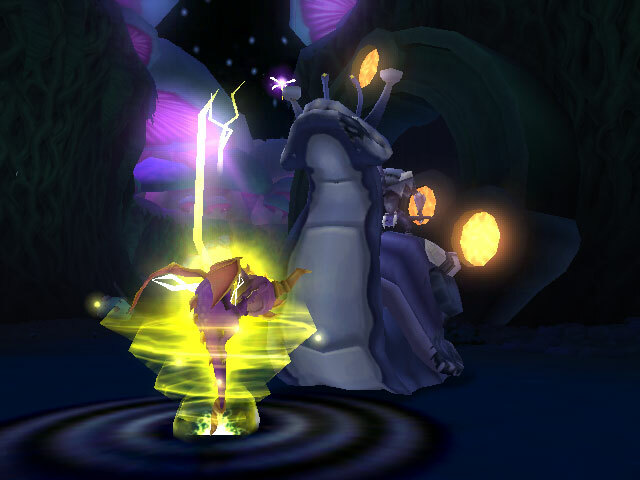 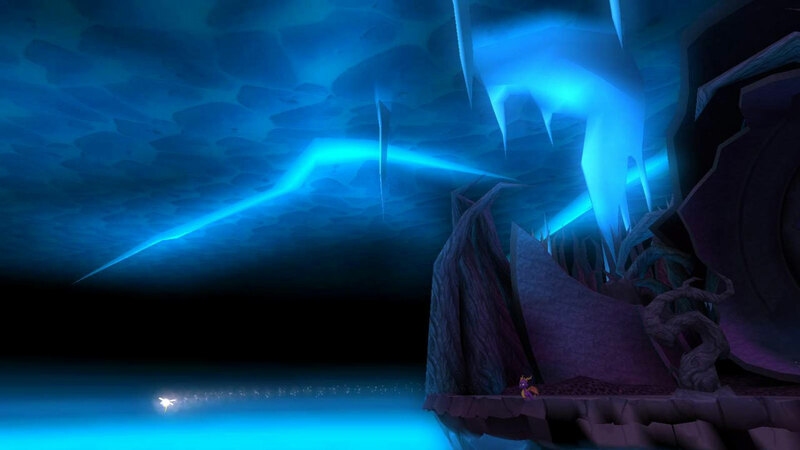 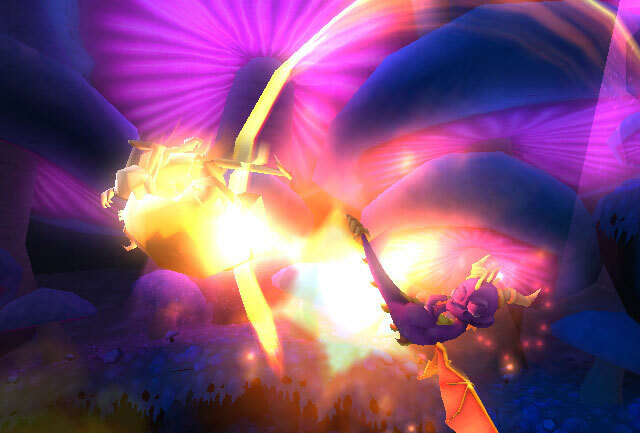 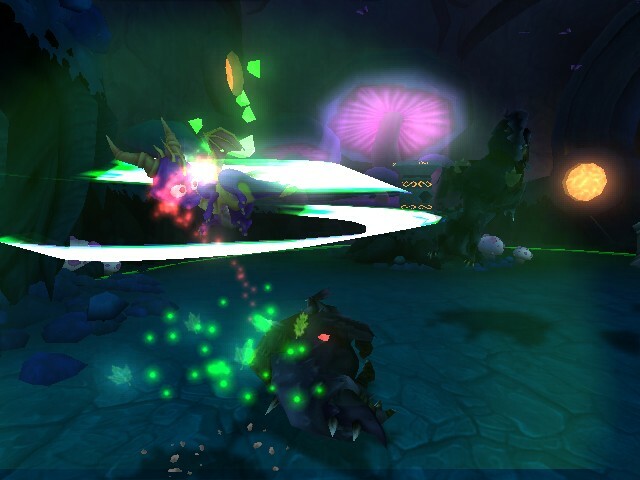 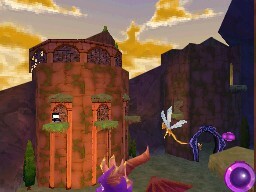 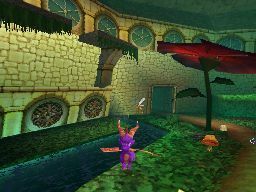 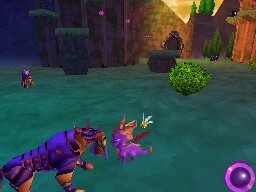 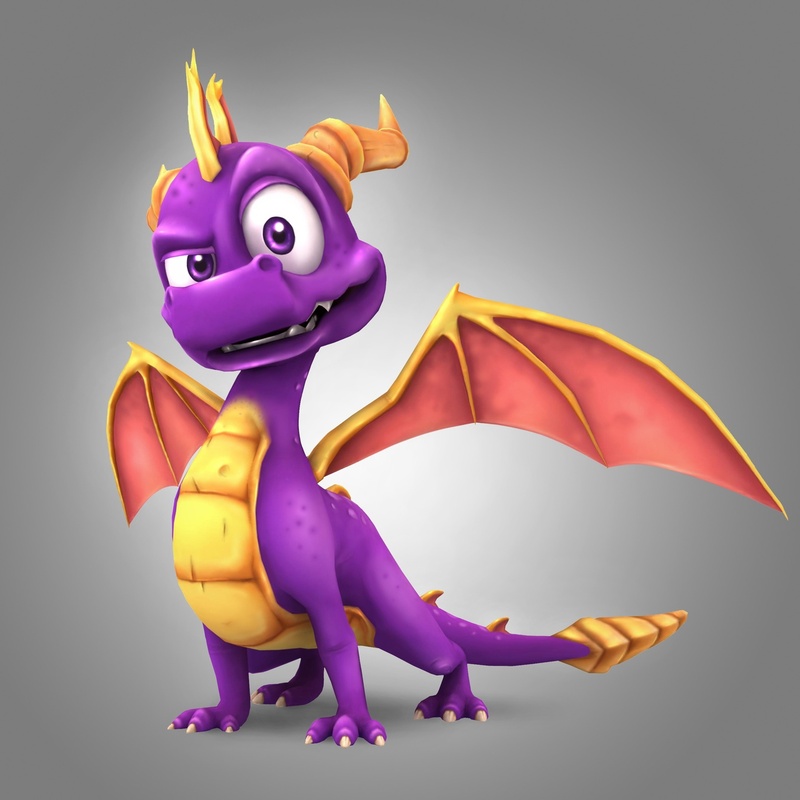 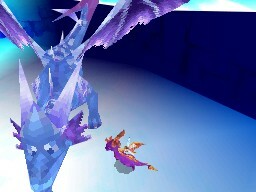 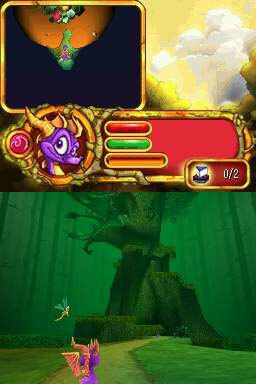 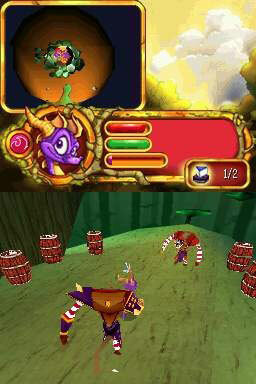 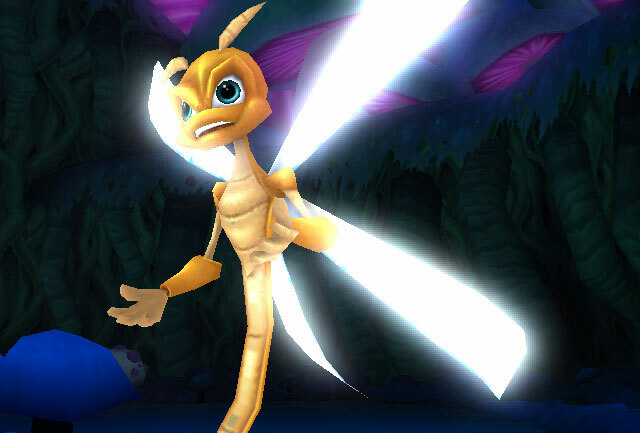 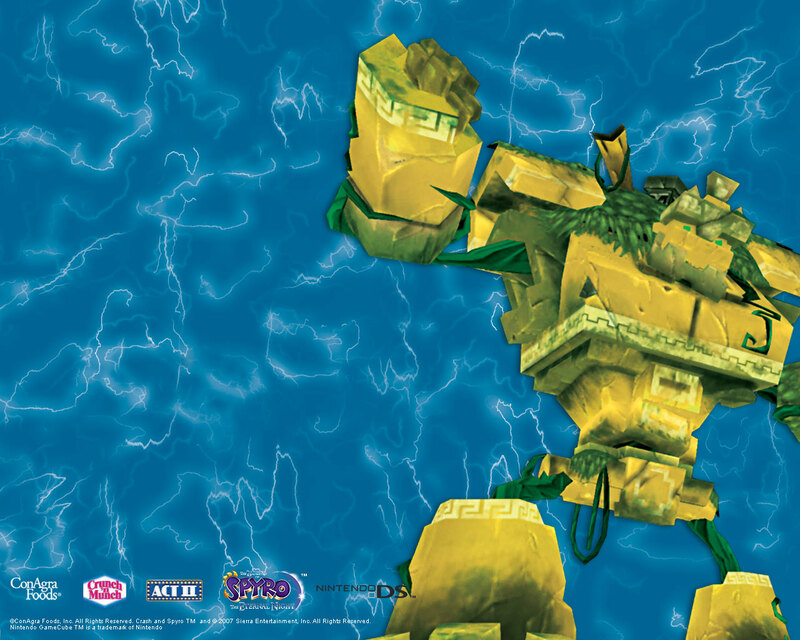 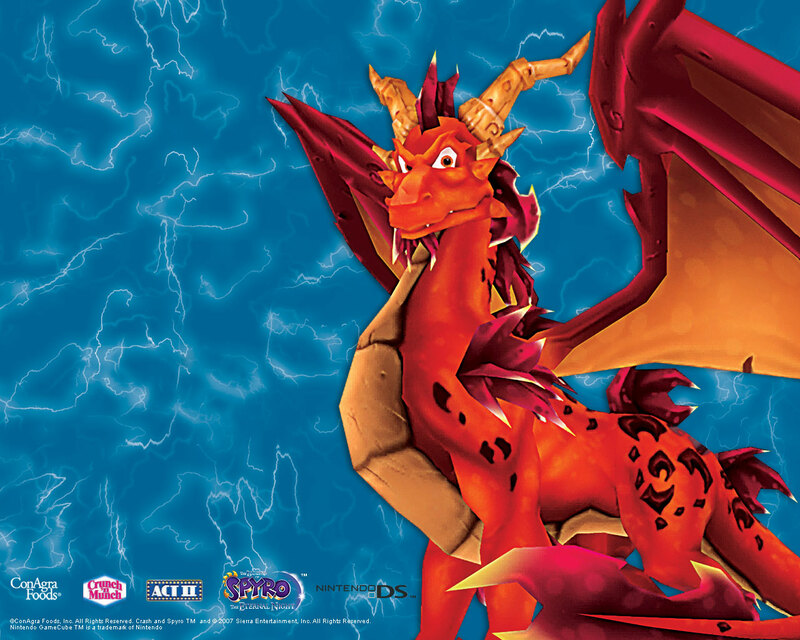 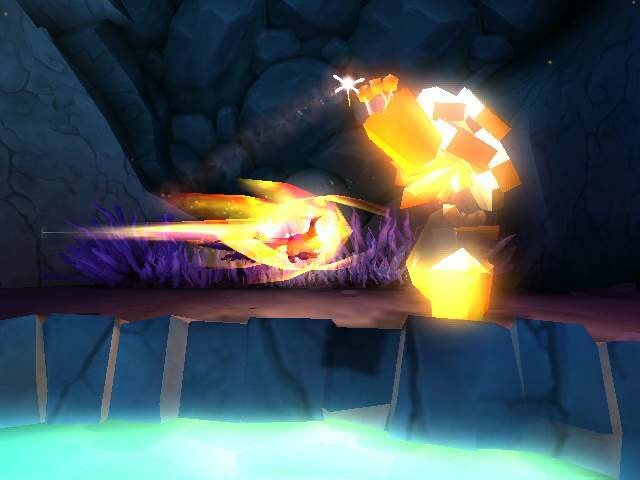 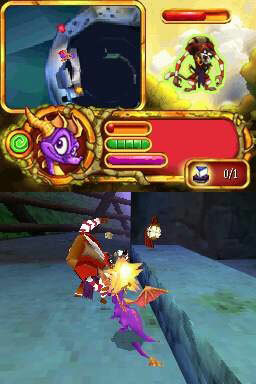 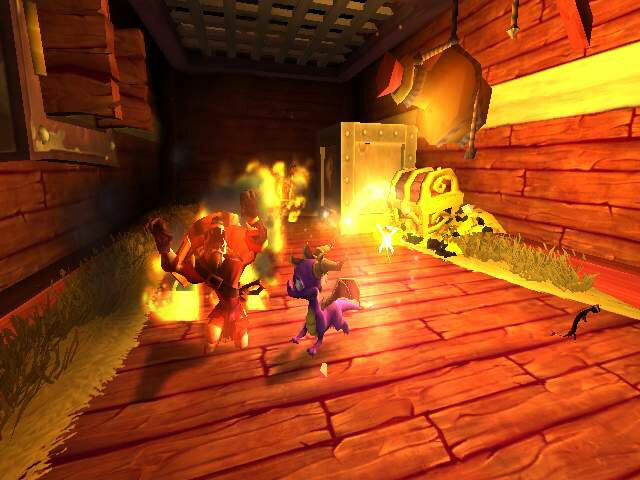 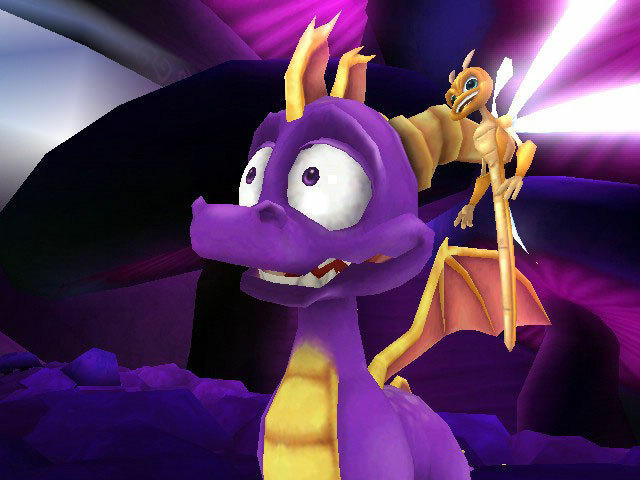 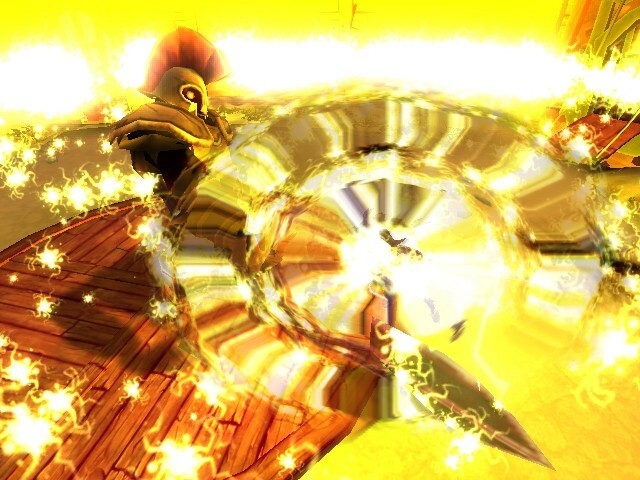 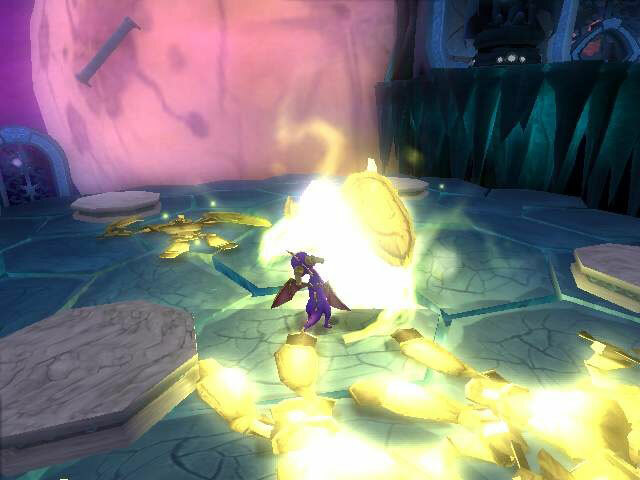 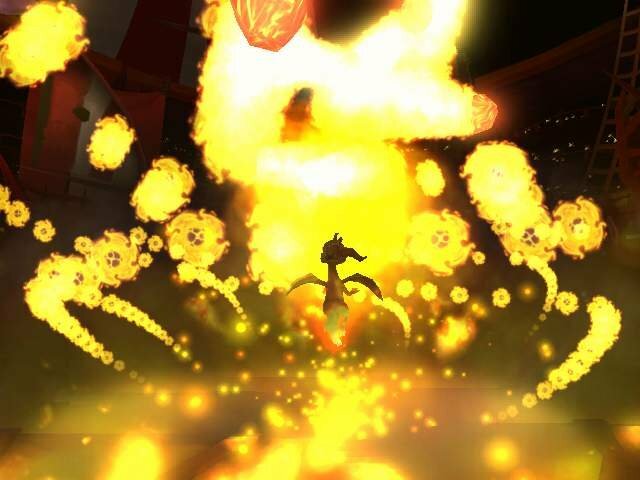 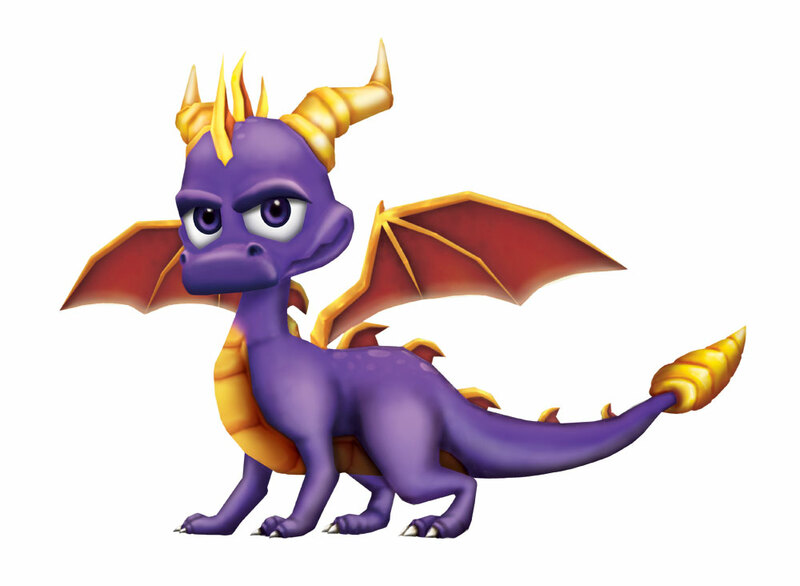 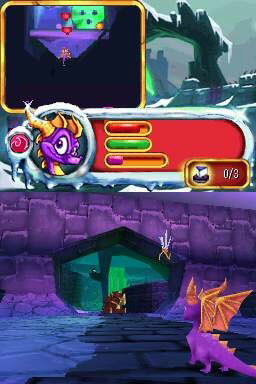 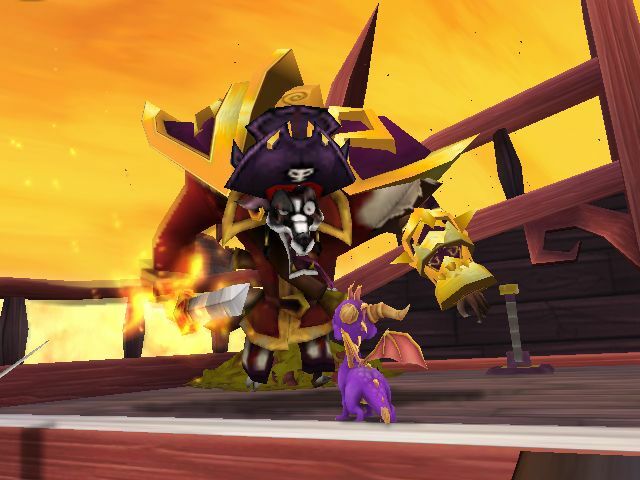 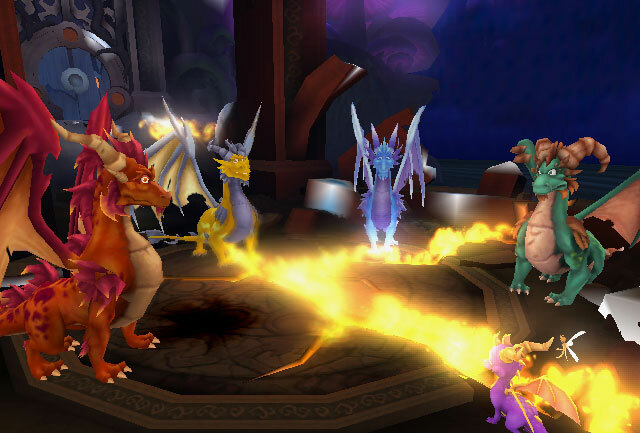 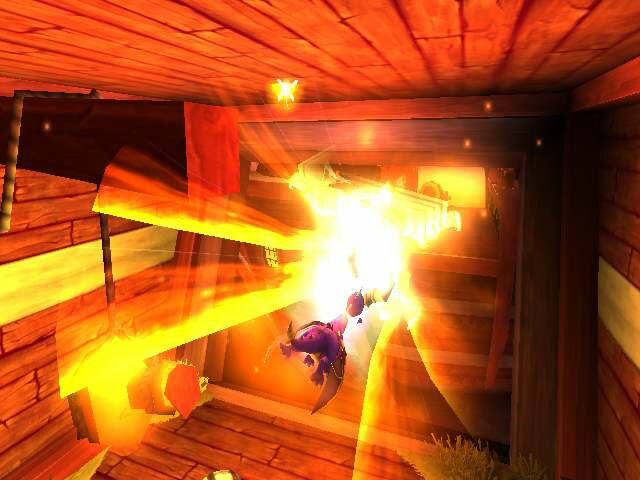 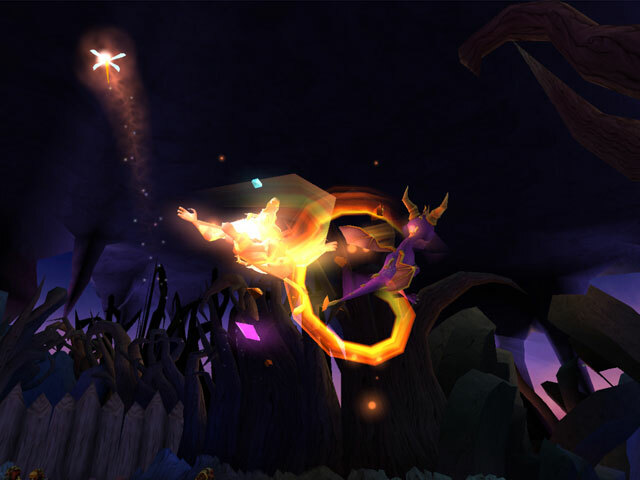 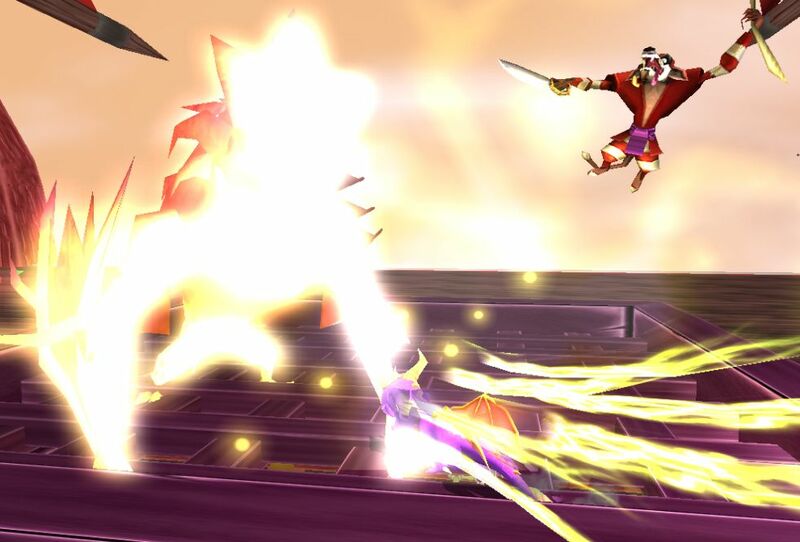 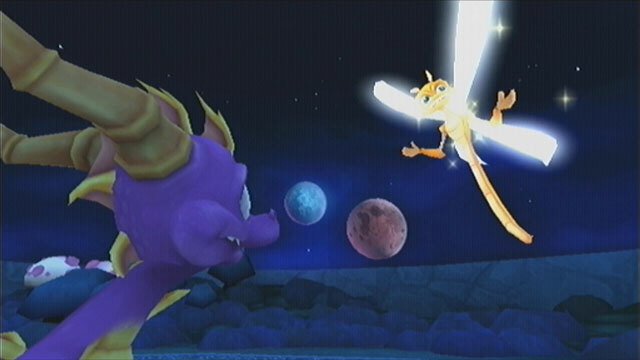 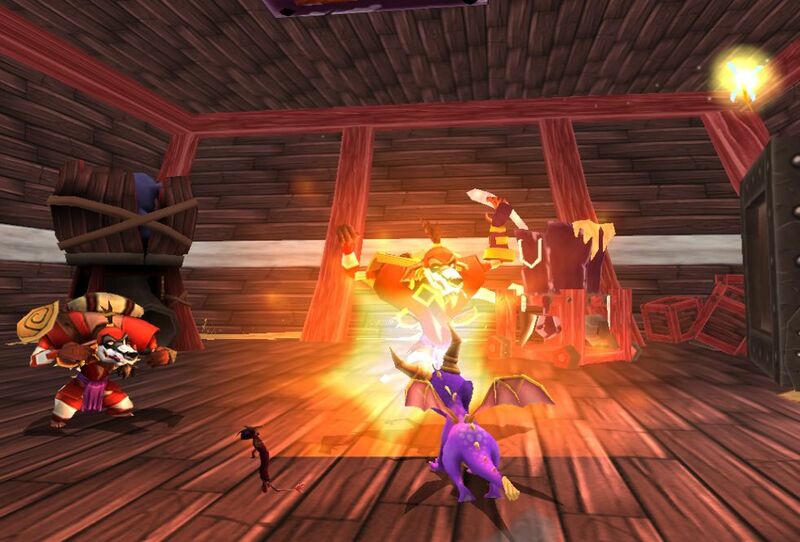 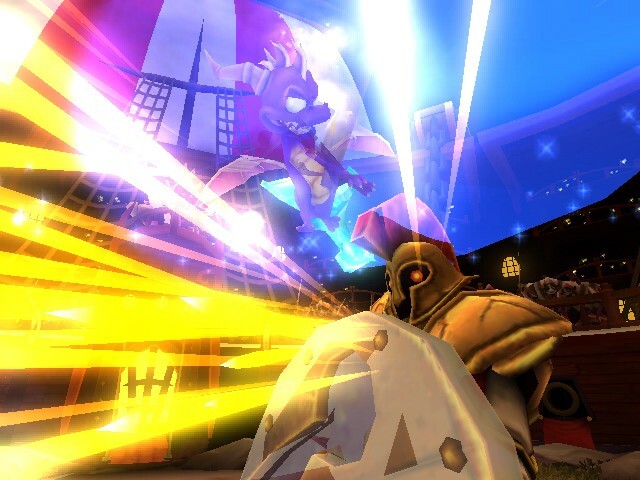 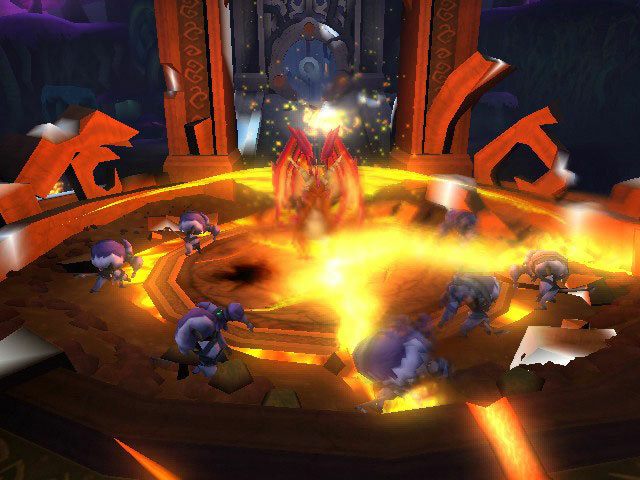 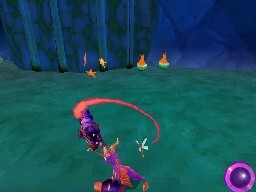 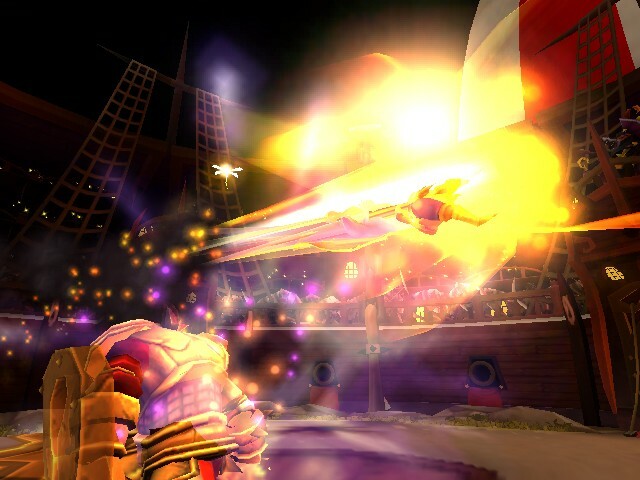 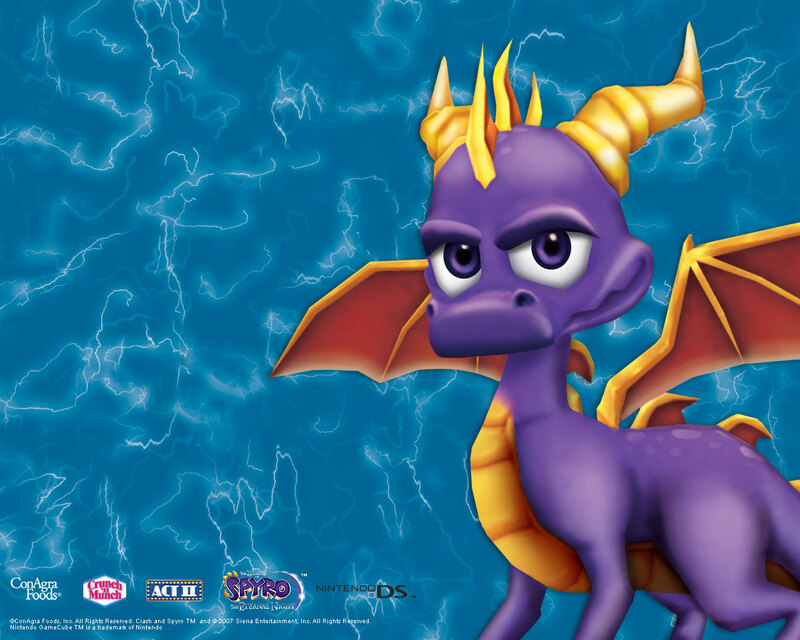 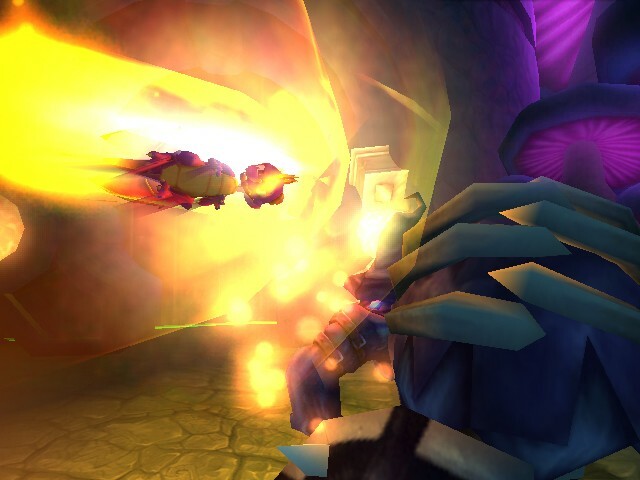 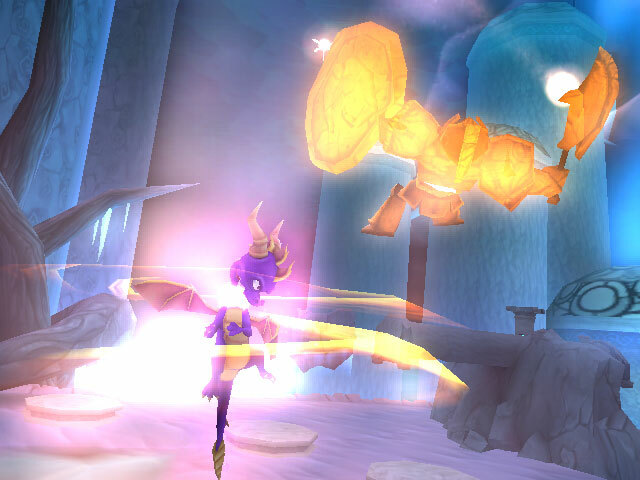 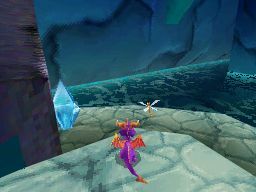 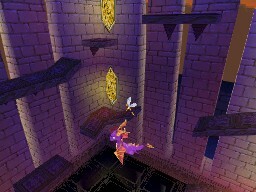 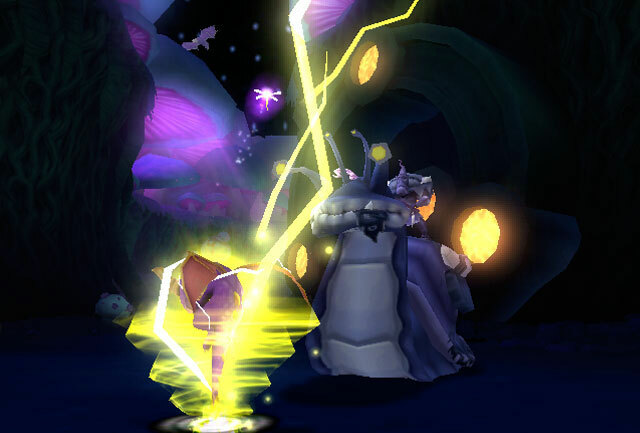 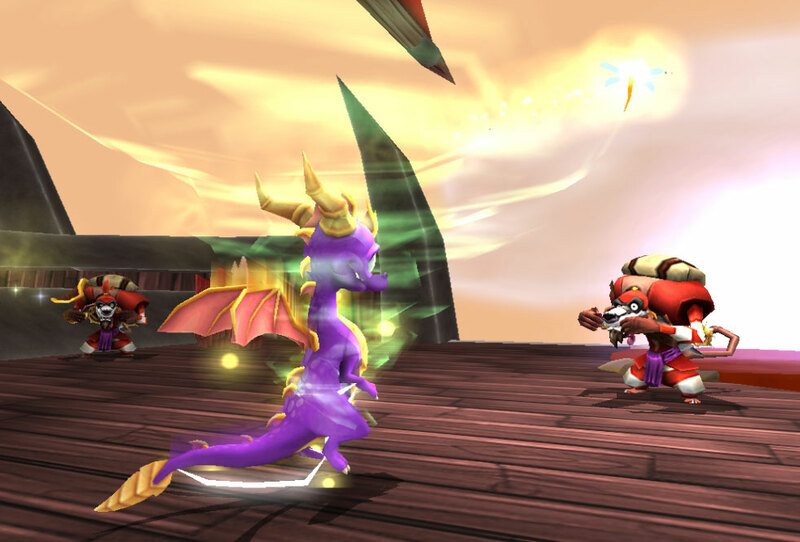 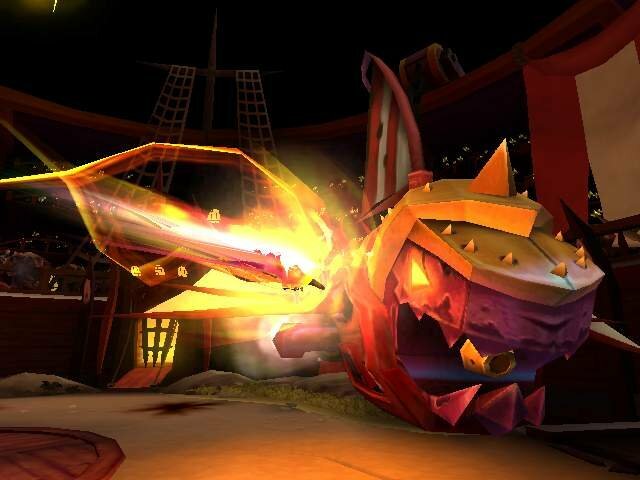 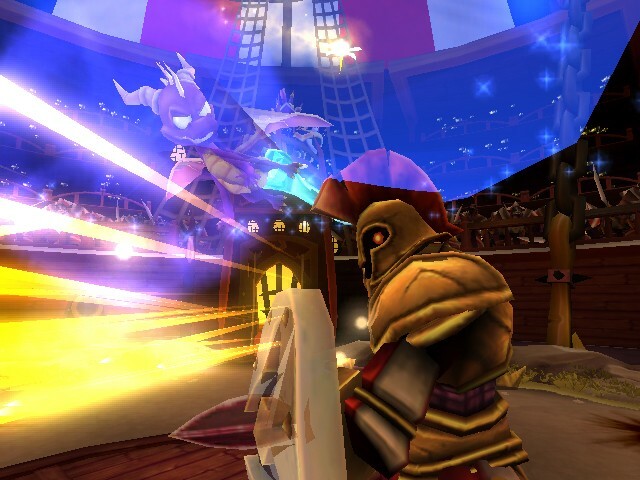 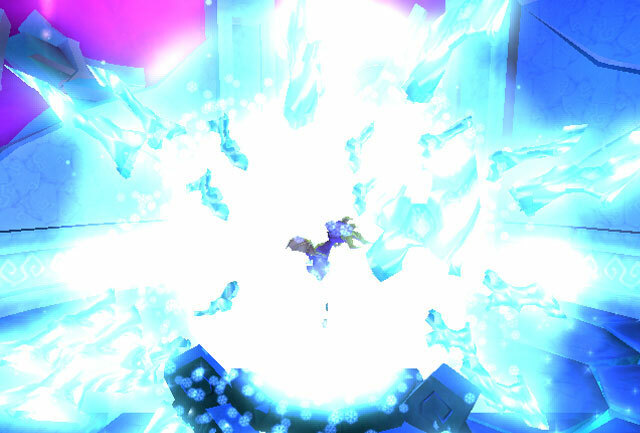 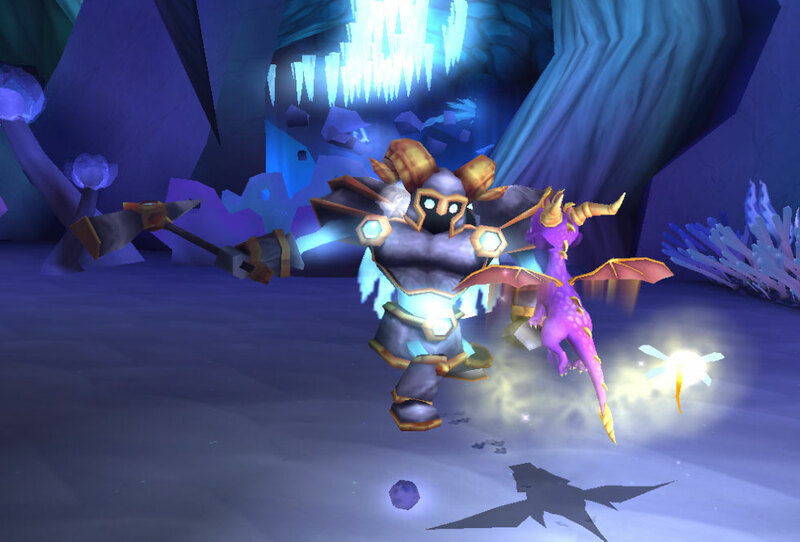 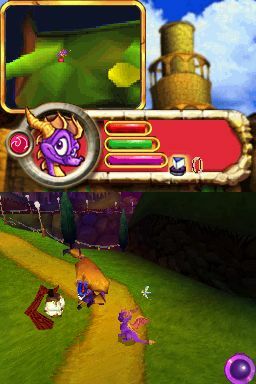 The picture of Spyro is awesome! 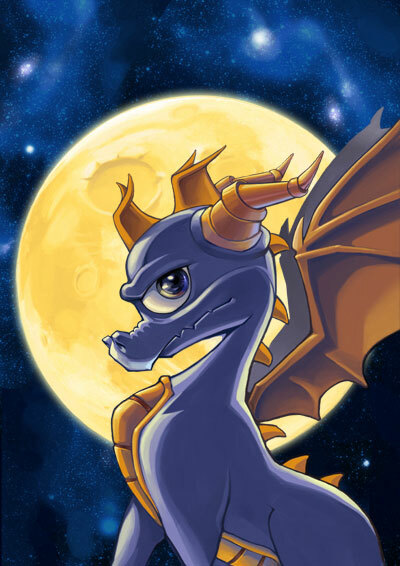 I wonder if they have any artwork of Cynder. 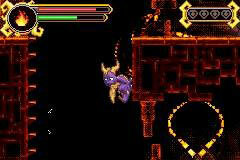 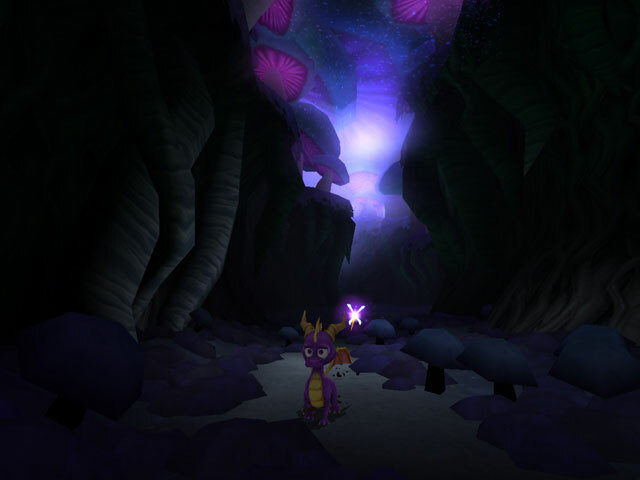 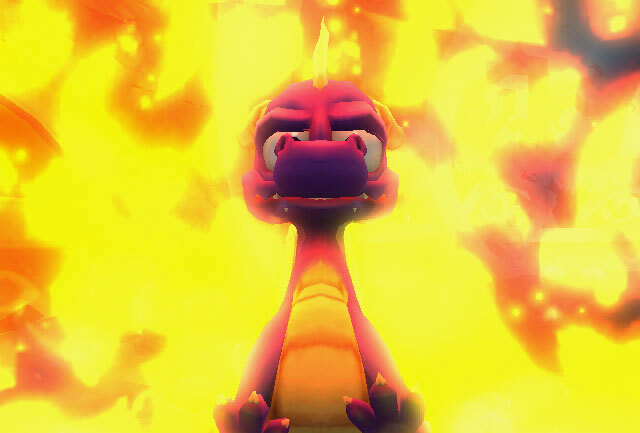 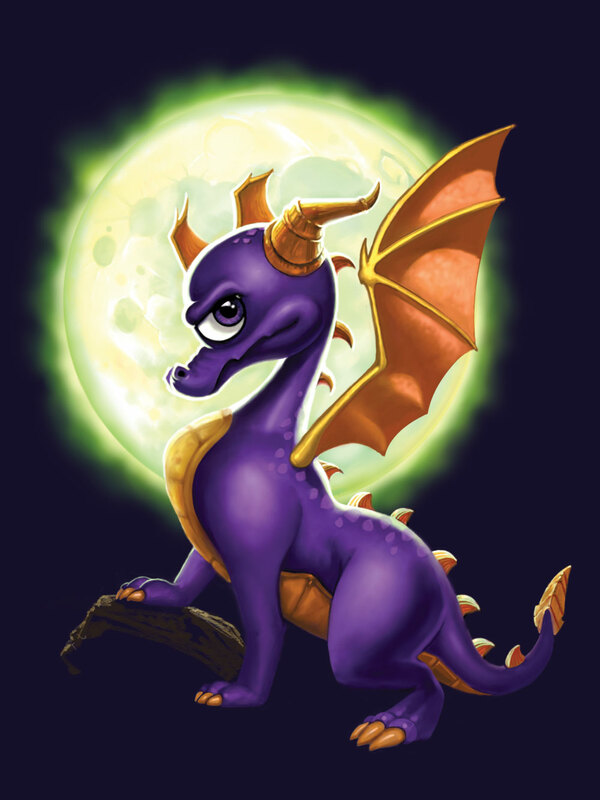 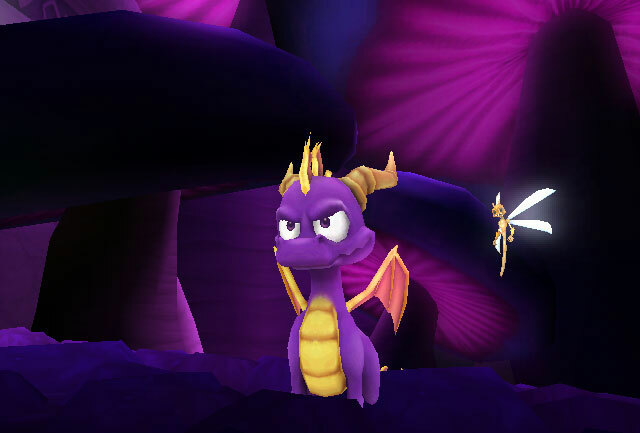 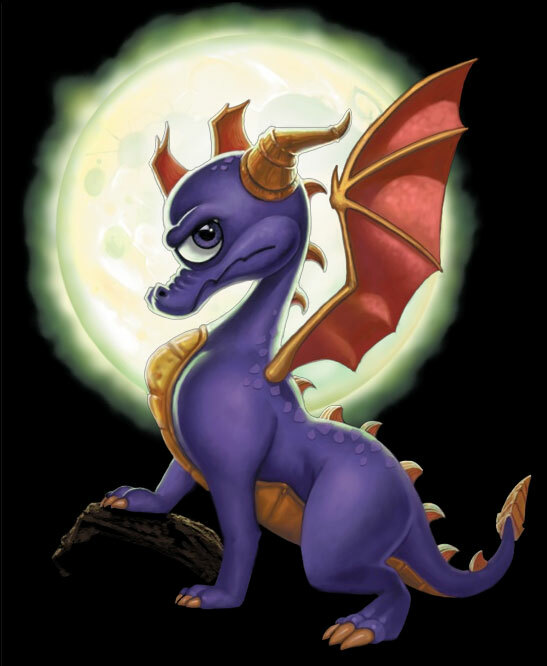 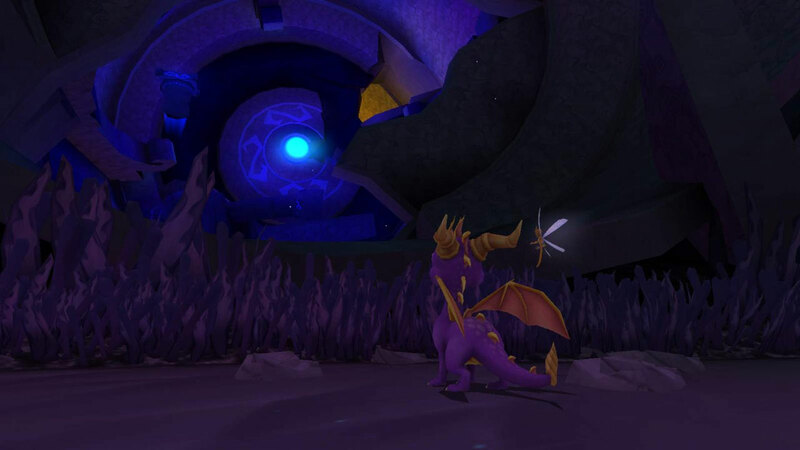 I like the spyro pic Dark! 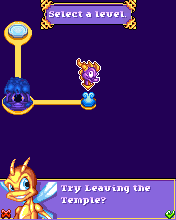 Sparxie girl, I'm sorry but what did that have to do with anything? 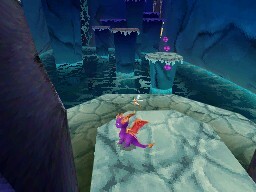 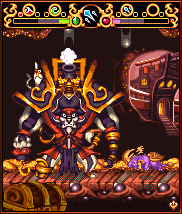 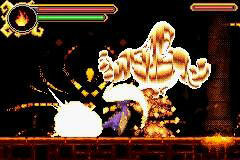 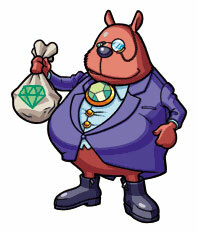 Anyway, I like the PS2 version, but the wii looks too undetailed. 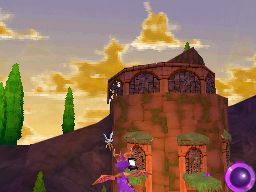 The sky looks terrible and blank. 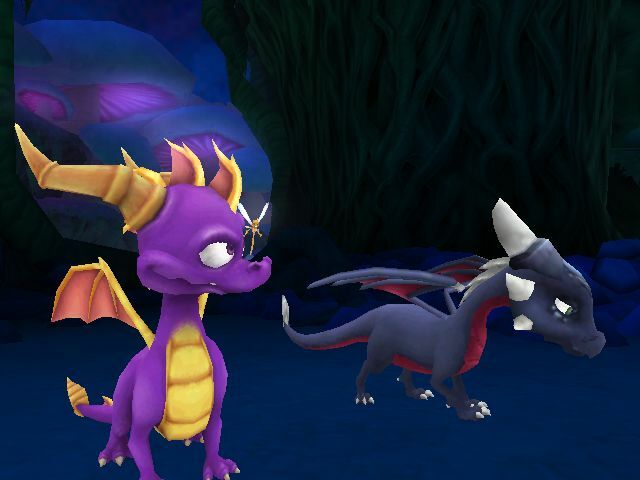 I hope they beef up the graphics before this game comes out. 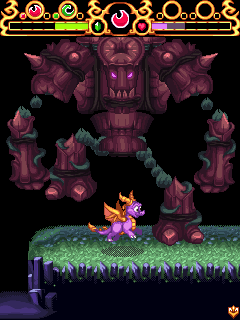 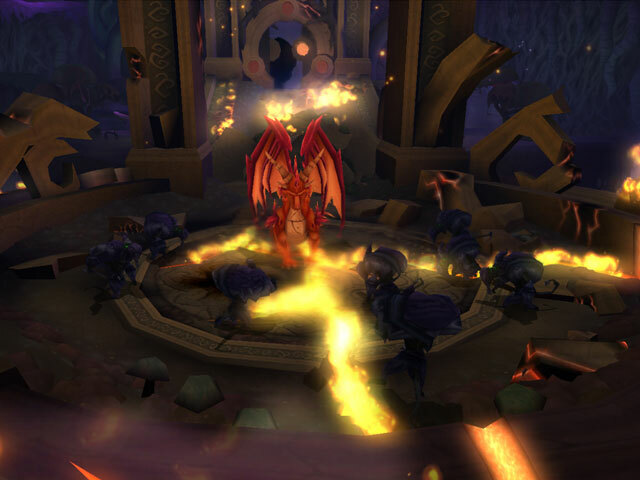 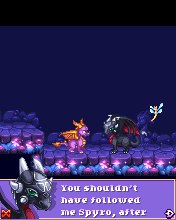 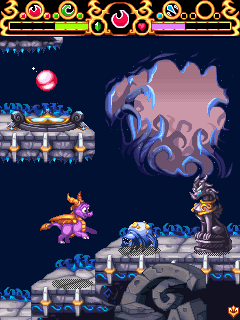 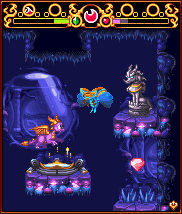 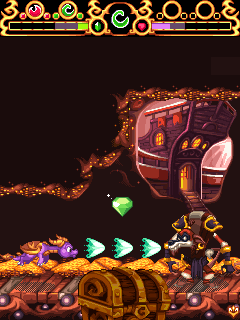 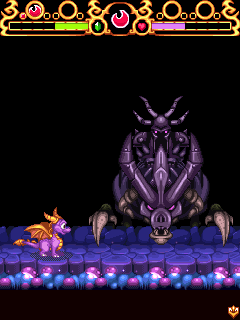 And why doesn't Cynder have scales? 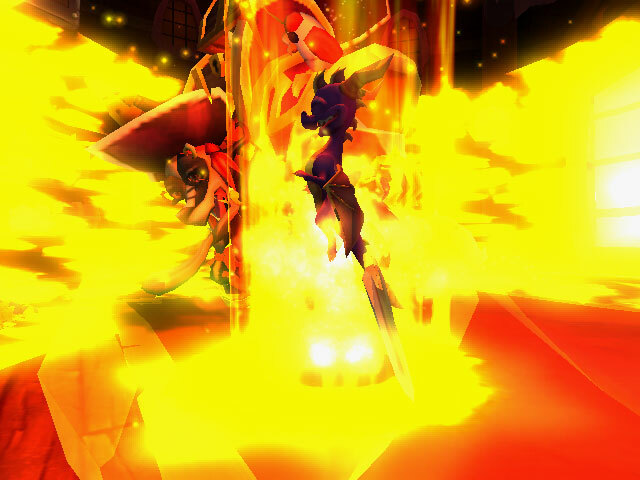 And why are her legs looking puny? 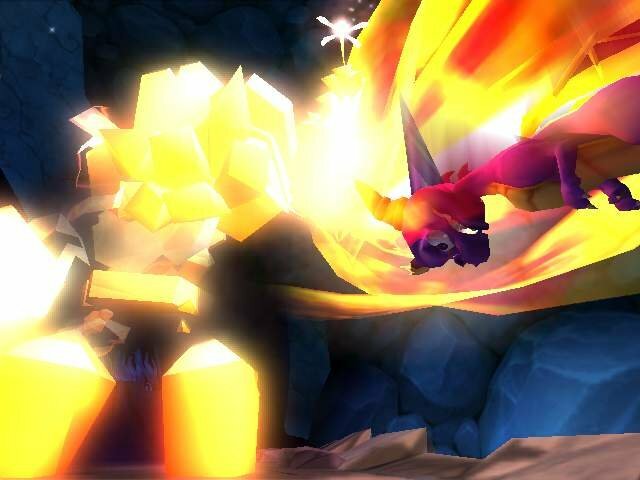 No need for profane language, RubyKrystal. 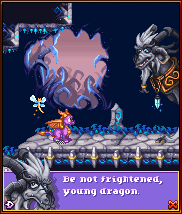 Unless of course you were using that in the religous sense. 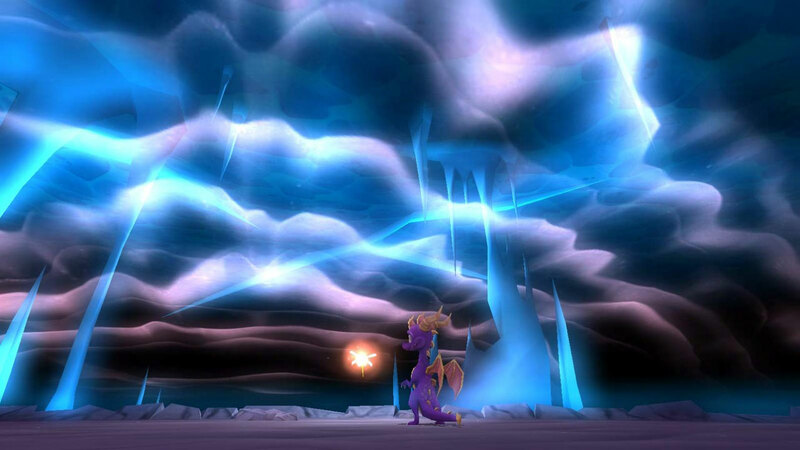 MAY THE ANCESTORS WATCH OVER YOU MAY THEY WATCH OVER US ALL. 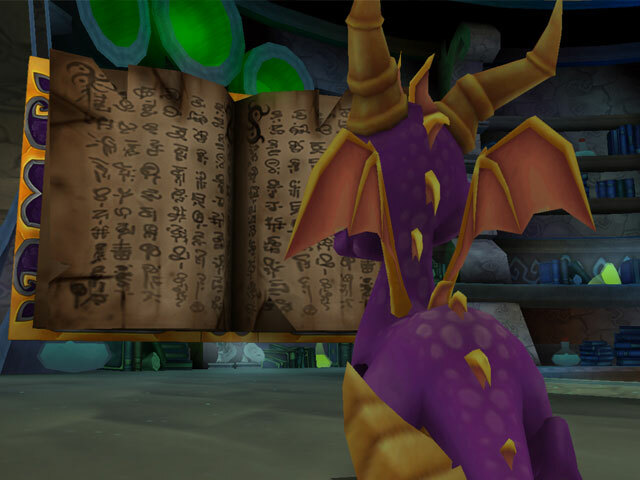 THAT AINT TRUE.BUDDISIUM IS NOT GOD THERE IS ONLY ONE GOD IN THIS WORLD OPEN THE BIBLE AND READ! 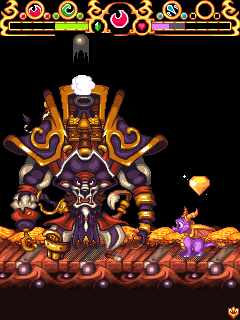 !GOD IS WATCHING OVER US NOT THAT FAKE GOD BUDDA. 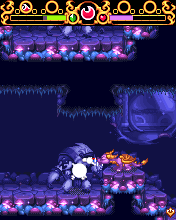 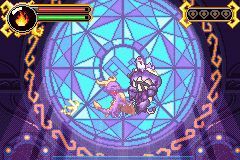 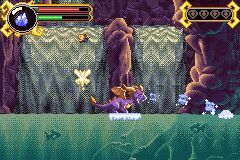 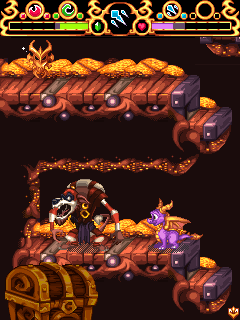 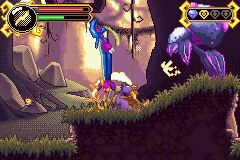 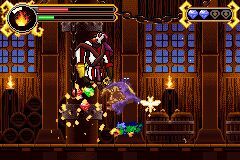 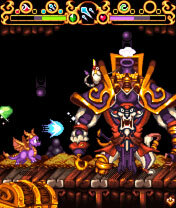 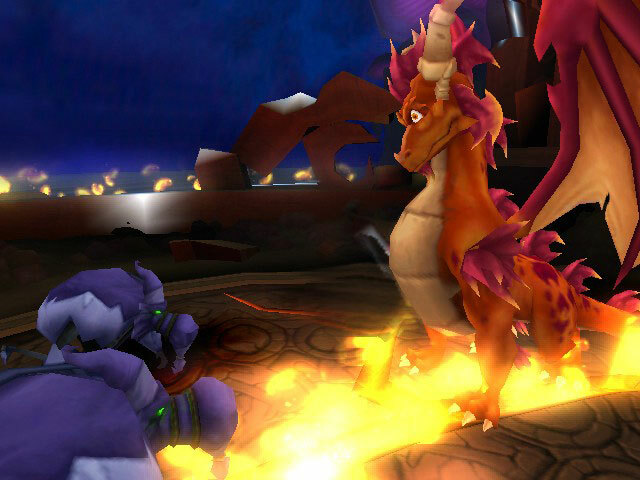 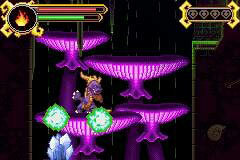 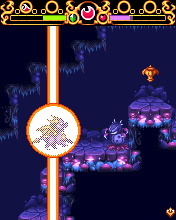 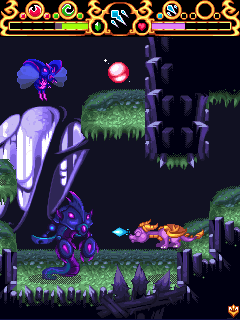 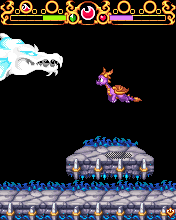 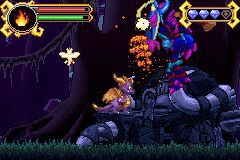 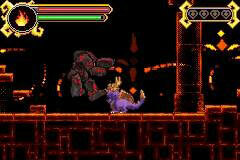 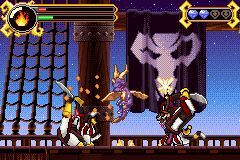 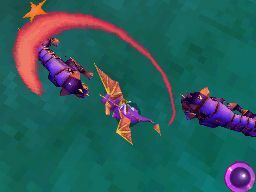 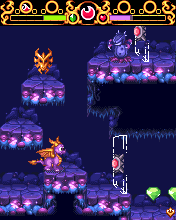 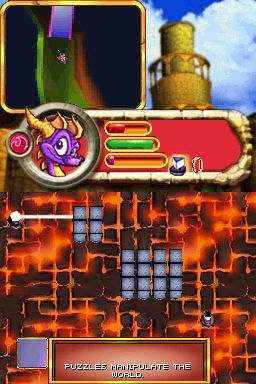 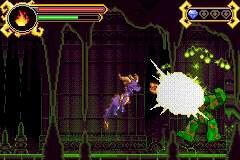 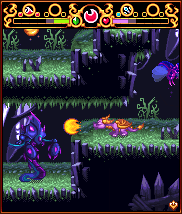 CYNDER IS A BAD ENEMY!!!!!!!!!!!!!! 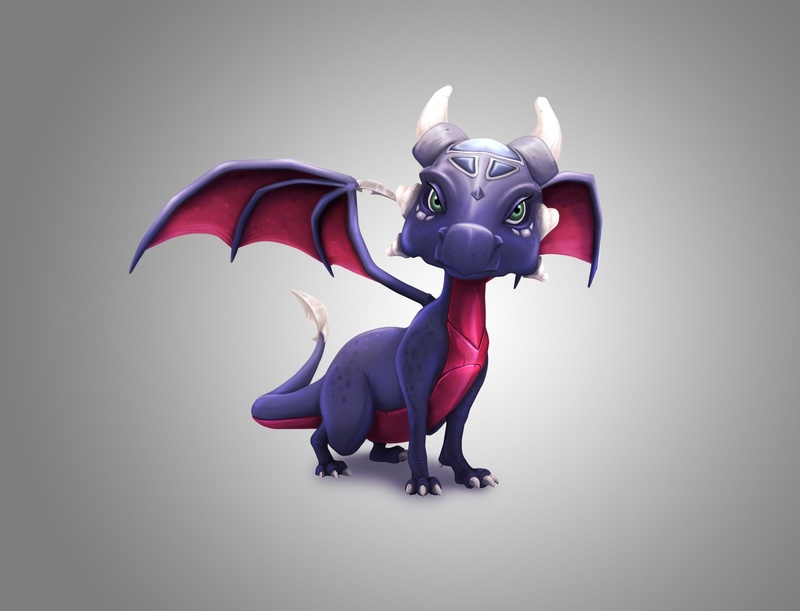 !ALONG TIME AGOE I THOUGHT SHE WAS A MALE DRAGON HOW SHE LOOKED.